Amber color. Complex aromas of vanilla black tea with cream, white chocolate bon bon, cherry cordials, buttercream, and pecan pie with a velvety, vibrant, fruity medium-full body and a warming, very complex, endless fine polished oak, toffee coated cassis, tiramisu, and green coffee bean finish. A decadent bourbon jam-packed with skillfully matured character; indulge in this silky sipper with only the most convivial company. 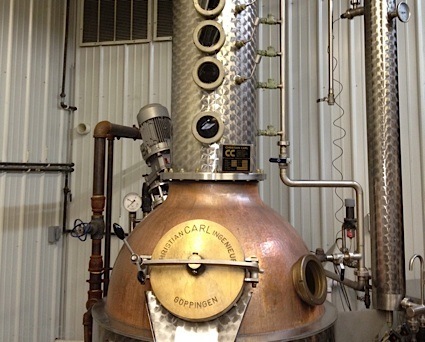 Bottom Line: A decadent bourbon jam-packed with skillfully matured character; indulge in this silky sipper with only the most convivial company. 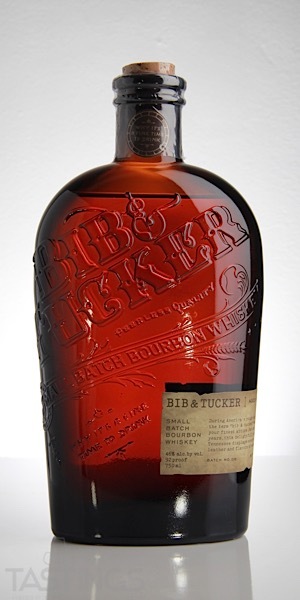 94 • Bib & Tucker Bourbon Whiskey 46% (USA) $55.00. Bib & Tucker Bourbon Whiskey rating was calculated by tastings.com to be 94 points out of 100 on 10/29/2018. Please note that MSRP may have changed since the date of our review.